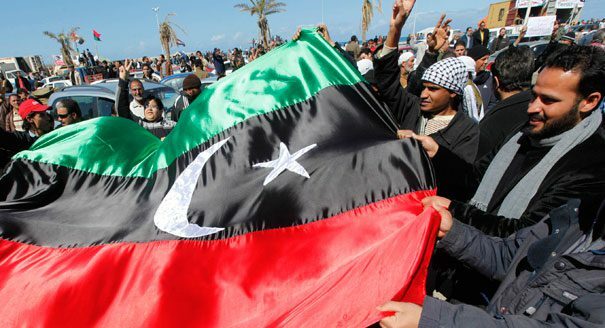 Libya’s internationally recognized government has decided to ban the entry of Pakistani, Yemeni and Iranian nationals to the country, according to Libyan official news agency LANA reported on Wednesday. The decision is based on suspicion of nationals of these countries joining extremist groups, including Islamic State (IS), the report said. The government has previously banned the inflow of Sudanese, Syrian, Palestinian, and Bangladeshi nationals for the same reason. Libya has been witnessing a frayed political process after the 2011 turmoil which toppled its former leader Muammar Gaddafi. The country is now juggling two rival parliaments and governments. The internationally recognized parliament and government remain in exile in the far eastern city of Tobruk after militias of Libya Dawn took over the capital Tripoli in last Summer. NPP Scheming to make Bawumia flagbearer ?